PHILADELPHIA, PA – January 14, 2019 – Janney Montgomery Scott LLC (“Janney”), a leading full-service wealth management, financial services, and investment banking firm headquartered in Philadelphia, PA, announced the hiring of Cathryn Budd to its Atlanta, Georgia branch. Cathryn was previously affiliated with Merrill Lynch. 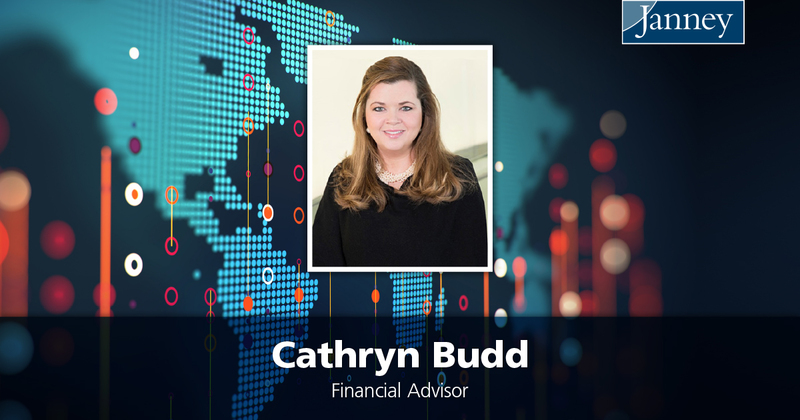 Prior to entering the financial services industry in 2015, Cathryn worked at Harry Norman as a real estate agent selling luxurious homes in the metro Atlanta area. She also worked for The Roger Budd Company, which is a real estate and property management business located in Valdosta, Georgia. Cathryn attended the University of Alabama and studied abroad in London, England. She graduated in 2004 with a BA in Marketing and Design. She is an alumni member of Kappa Kappa Gamma. Cathryn is active in her community, volunteering with Open Hand Society and is a member at the Atlanta History Center member’s guild.